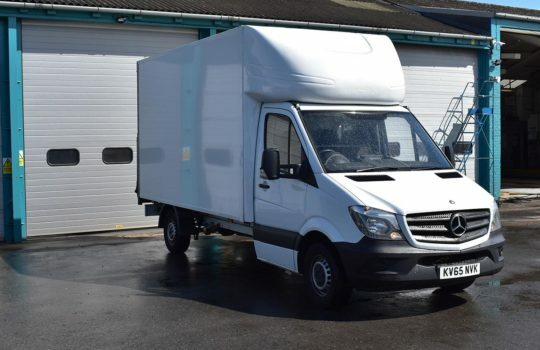 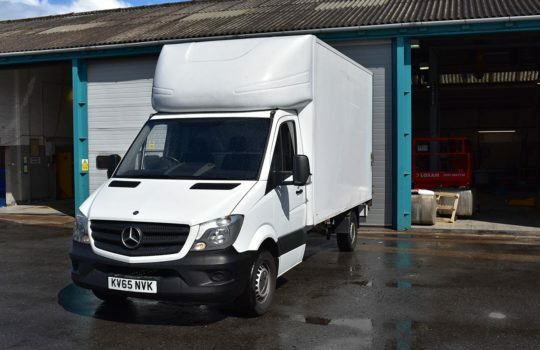 This great value sprinter, would be perfect for any tradesman. 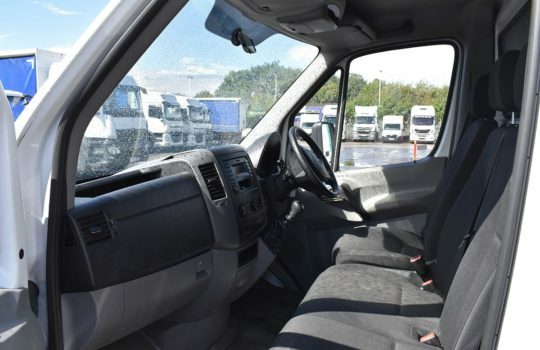 It has only ever had one owner and has been maintained every step of the journey by Alltruck, so you can be assured of its quality. 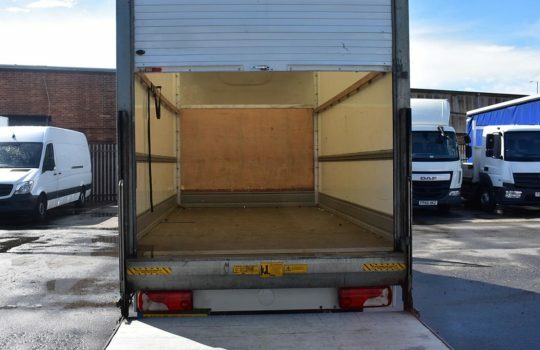 It comes with three months warranty and finance options. 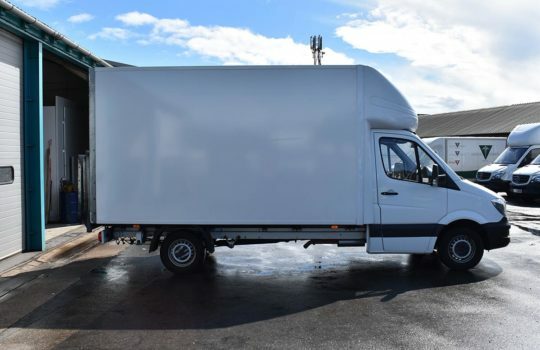 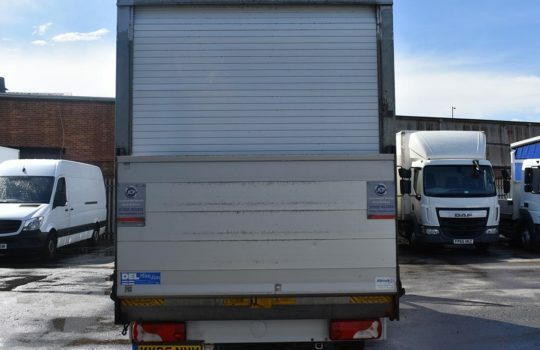 The vehicle has a spacious LWB Luton Box body with Column Tail lift. 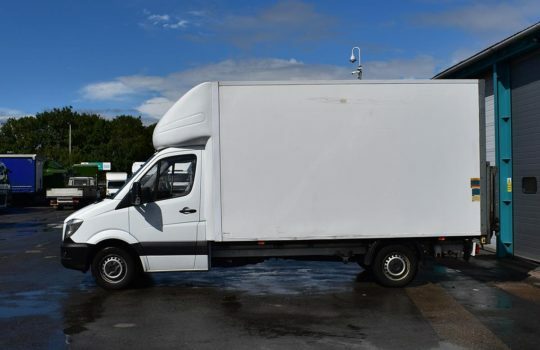 If you would like to view the full service history of this vehicle please get in touch with Dan Rowley on 07921 971825. 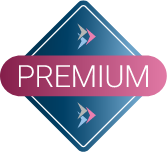 In partnership with Midlands Asset Finance, we have built an online tool that offers a finance quote tailored to your business in under a minute. 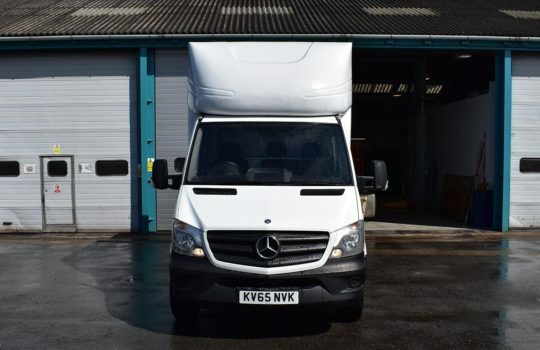 This compares a wide panel of funders to offer you most competitive rate to finance this vehicle.